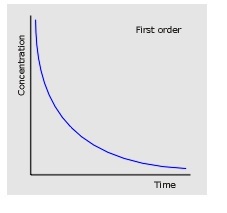 If we know the rate (mol dm-3 s-1), concentrations of reactants (mol dm-3) and overall order, we can work out the rate constant. 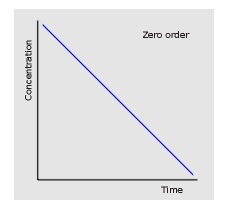 Zero order: The rate doesn’t change as concentration falls so the graph is a straight line. 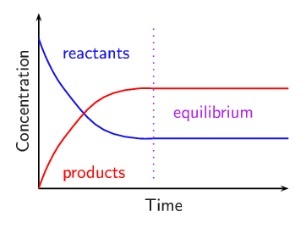 In equilibrium questions you’ll often be given a chemical equation and some information about the initial number of moles of reactants and the number of moles of products formed. 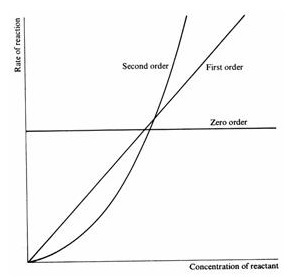 It helps to make a table with this info to work out the equilibrium number of moles of each substance. 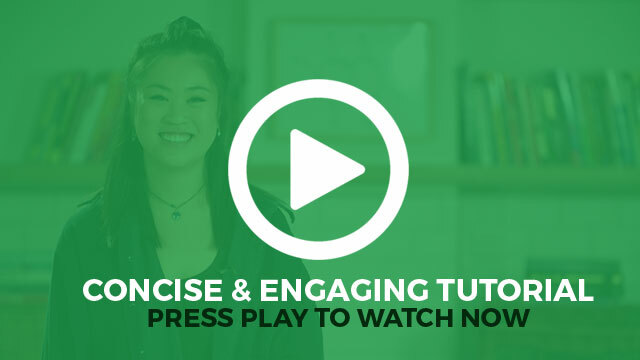 The H+ released by acids can react with metals and undergo neutralisation reactions with bases such as carbonates, metal oxides and alkalis. 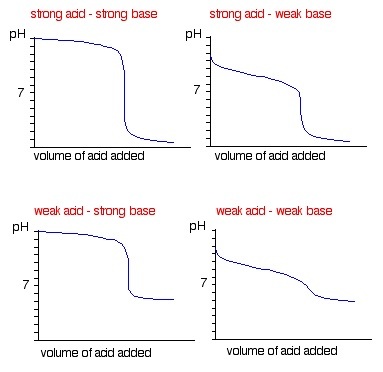 We use pH as a measure of the acidity (specifically the concentration of H+(aq) ions) of a solution. 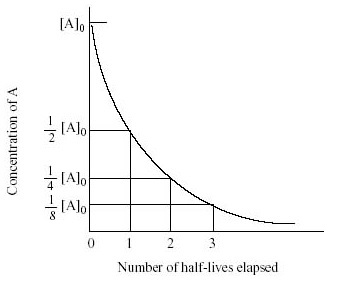 Water itself dissociates to a small extent through H2O(l) → H+(aq) + OH-(aq).